We begin with a Scottish FA Cup quarter-final tie and while Hearts are away from home, I can't see them slipping up at Partick Thistle. The Championship hosts are actually bottom of the Scottish second tier and have lost 15 of their 26 league outings this season. They have obviously had a decent run in the cup, but wins over Stranraer and East Fife isn't exactly top class form, and they have been beaten in their two most recent matches. Hearts lost 2-1 against Celtic last time out, but I can forgive them that, and they are still fifth in the Premiership overall. They have recently won at both Hibs and Kilmarnock and they should have far too much class for Thistle. It's the Steel City derby tonight and as both teams are in good form, I expect it to end all square at Hillsborough. The Owls have improved in 2019 and Steve Bruce's side are now up to 14th in the Championship. A Play-off place isn't beyond the realms of possibility, but it must be considered a long-shot. 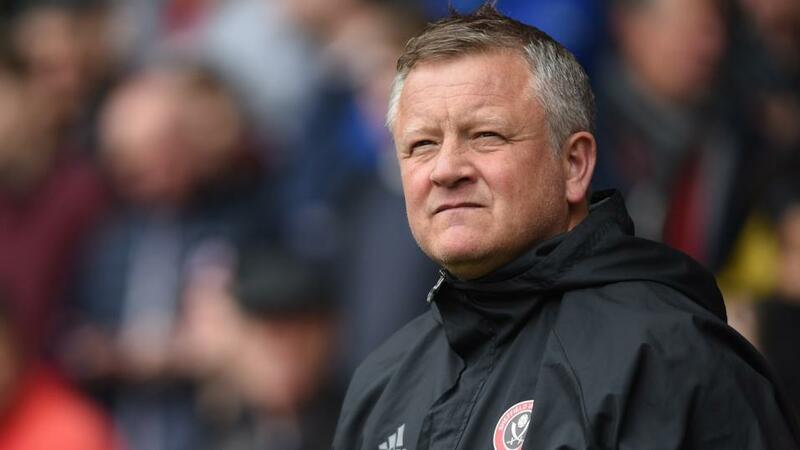 A Play-off spot would be considered a disappointment for the Blades however as they are currently in third, and would move into second with a win in their game in hand this evening. Neither side have lost a match of late - they are both currently on a six match unbeaten run - and this will likely be similar to yesterday's Merseyside derby, with a 0-0 quite possible. Monday's Spanish fixture sees Leganes take on Levante and I'm quite confident of both teams scoring. The hosts have only failed to find the net at home once this term in La Liga, and that was all the way back in September. They do keep some clean sheets themselves, but it's still only four from 12 overall. The visitors ended a run of four straight away losses when they were last in action on the road, as they thumped Celta Vigo by four goals to one. They have netted in nine of their 14 away from home, and kept just two clean sheets - with the most recent one being in October.